Teaninich might be not the biggest name out there. There is no official bottling but every now and then a good cask is released by an independent bottler. 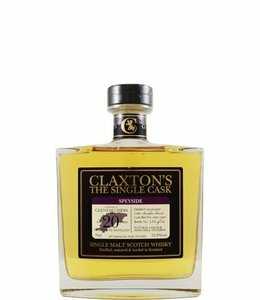 This time Claxton's release a 19 year old Teaninich from 1999. A good pick! Miltonduff 2008 bottled by Claxton's. We have seen a few recent releases of nice Miltonduff bottles.